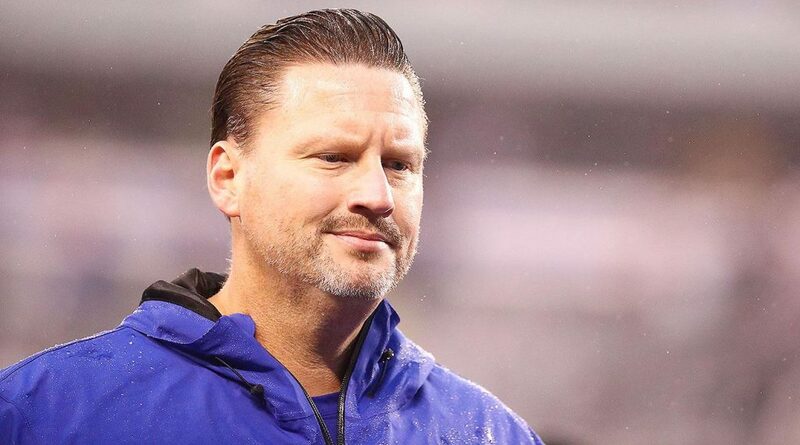 The Broncos are reportedly interested in hiring ex-Giants head coach Ben McAdoo as their quarterbacks coach in 2018 according to Mike Klis of 9News in Denver. The team is also reportedly interested in ex-Bengals offensive coordinator Ken Zampese. The Broncos have an opening after QBs coach Bill Musgrave was promoted to offensive coordinator in November. They announced Tuesday that Musgrave would remain offensive coordinator for 2018. McAdoo did poor work with Giants veteran quarterback Eli Manning and the entire Giants offense before being relieved of his duties less than two years into his tenure as head coach but he initially made his reputation as Aaron Rodgers’ quarterbacks coach in Green Bay. Coaching Aaron Rodgers-like coaching Tom Brady and Peyton Manning-seems to secure your reputation in the NFL for life. Interim QB coach Klint Kubiak, Gary’s son, will reportedly remain a part of the Broncos staff.